If you are looking for tyre and exhaust repairs or fitting services in Lapford and Crediton, you have come to the right place. Here at Lapford Cross Garage, we offer these services at an affordable and competitive price. We pride ourselves on having fully trained friendly mechanics that work on your car at a fast and efficient rate. Need tyres fitted quickly? Here at Lapford Cross MOT and Service Centre we are able to replace your tyres on the same day. We have a range of high-quality premium and economy tyres from many of the main tyre manufacturers. Our tyres are sold and fitted at an affordable and competitive price. 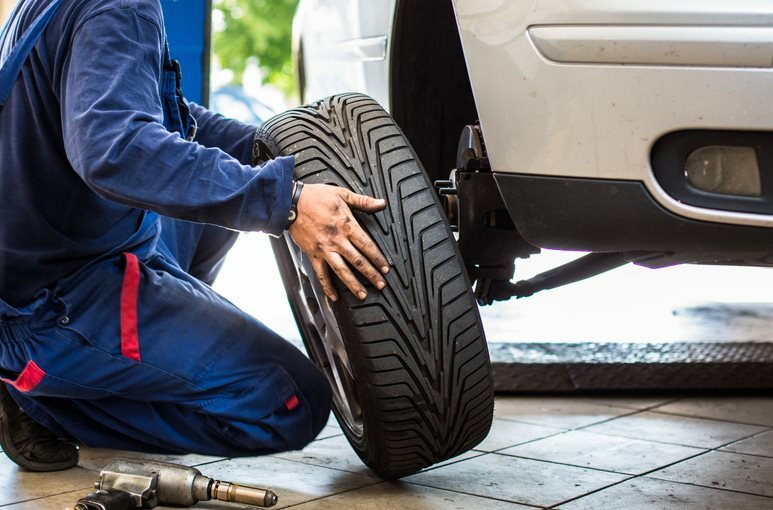 Our professional mechanics are able to align your wheels which will help improve driving comfort, fuel economy and extend the life of your tyres. We are able to do front end alignment and four-wheel alignment. Our wheel alignment services are highly competitive and we can work on all makes and model of vehicle. If you need wheel alignment, please call us on 01363 83373 or visit our garage today in Lapford, near Crediton. 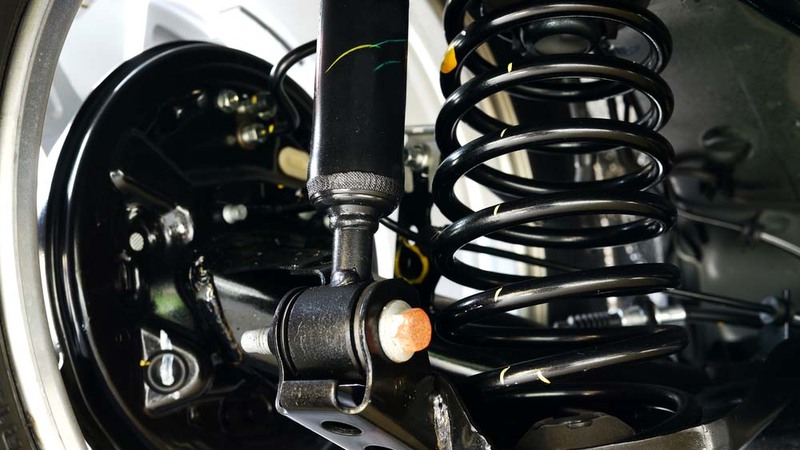 Shock absorbers are an essential aspect of any vehicle. They absorb bumps and vibrations and control the movement of the springs and suspension. Shock aborbers also ensure that your car tyres are in contact with the road all of the time. Without this driving, a car would be very dangerous. We offer shock absorber repairs and replacements at a great price. Furthermore, we able able to offer repairs to all makes and models. If you would like a free quote, please contact us. If your exhaust is presenting signs of damage, bring it in to our expert technicians. We offer affordable car exhaust repairs that include welding and replacements. How Do I Know My Exhaust Is Damaged? 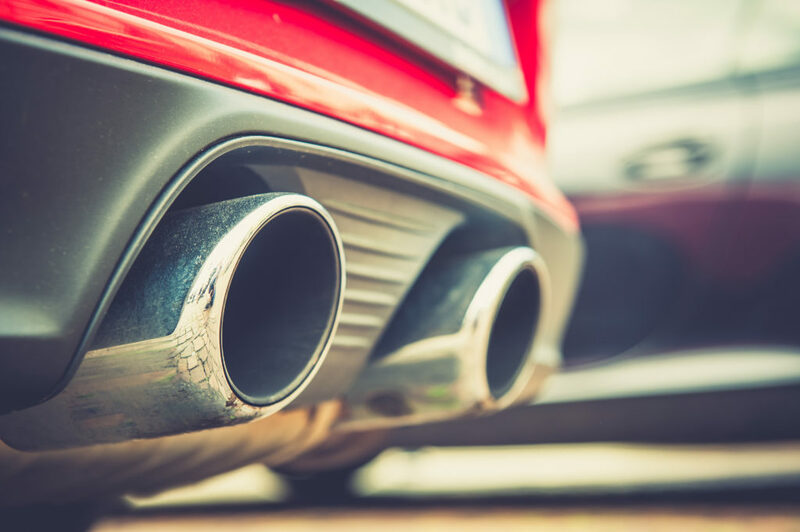 If your exhaust is emitting excessive smoke, loud noises or you notice rattling, rust, holes or a low hanging pipe, it indicates exhaust damage. If your exhaust is damaged it will need repair. The exhaust keeps the fumes away from the car, reduces emissions, helps keep optimum fuel efficiency and keeps the engine running properly. If you are experiencing any of these issues, please contact us to book your vehicle in for exhaust repair. For more information about our tyre fitting and exhaust repair services or to book your car in, please call us on 01363 83373. We also offer MOTs, affordable car diagnostics, car air conditioning servicing, vehicle servicing and brake repairs and replacements.